There’s nothing like bundling up in cozy sheets and blankets and turning the thermostat up to 73 degrees when it’s time to get your night’s sleep. But is sleeping in warmer conditions harming the quality of your sleep? When the body goes to sleep, its temperature naturally drops to a comfortable level. However, if the conditions you are sleeping in is to warm (or even too cold) it becomes difficult for the body to regulate temperature. This leads to sporadic sleep patterns, poor quality sleep, and can even lead to insomnia. The average room temperature recommendation, according to the National Sleep Foundation, is between 60 – 67 degrees Fahrenheit. However, it is important to pay attention to your body and what is most comfortable for you and your sleep routine. It is also crucial to consider the type of mattress you are sleeping on every night. Many mattresses commonly retain heat. The mainstream choice of a memory foam mattress, or even a hybrid memory foam mattress, is known for trapping body heat and increasing the body’s temperature during sleep. 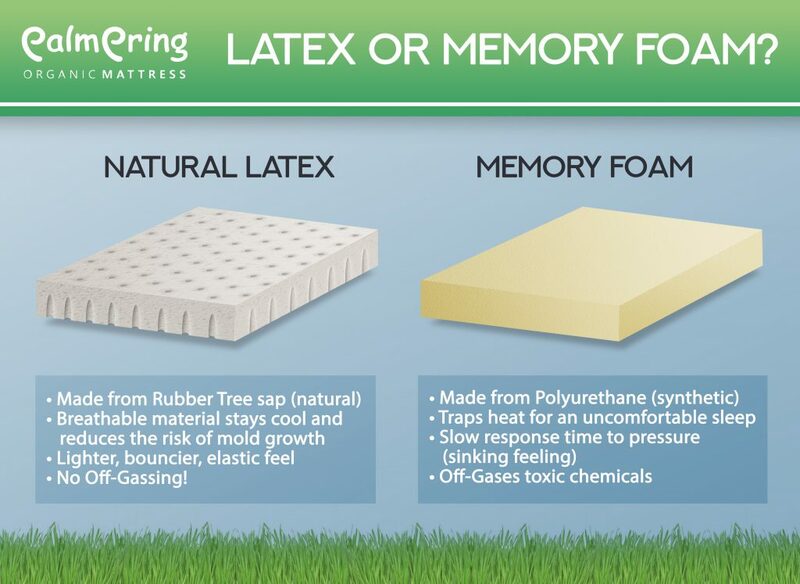 Unlike your typical mattress company, Palmpring Organic Mattresses naturally regulates body temperature while sleeping, by using natural organic latex, and organic wool. The plush layers of organic latex naturally sleeps cooler than any memory foam based mattress. Memory foam is a synthetic material, known for trapping heat and offering no ventilation. Our organic natural latex is lighter, breathable, and of course an all-natural material. The organic wool is used as an inner layer of the mattress cover, covering the entire mattress. Wool naturally acts as temperature control, meaning it will neutralize the effects of the body while sleeping from becoming too warm or too cool. Also, let’s not forget about pillows! The most mainstream pillow choices are memory foam, goose feathers, or polyester fill. 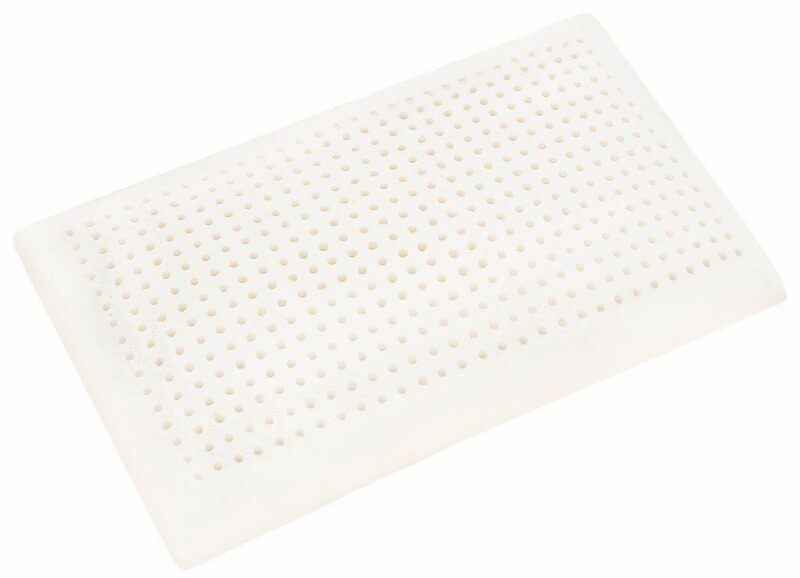 We always recommend our organic latex pillows, made of the same high quality natural organic latex as our mattresses! So let’s try to remember to choose a cooler temperature on the thermostat when sleeping, and consider investing in our naturally temperature-controlling Palmpring Organic Mattress and pillows for your best night’s sleep yet!